Your FREE EESeal® samples are just a few clicks away….. The request form should only take about 2 minutes to complete. 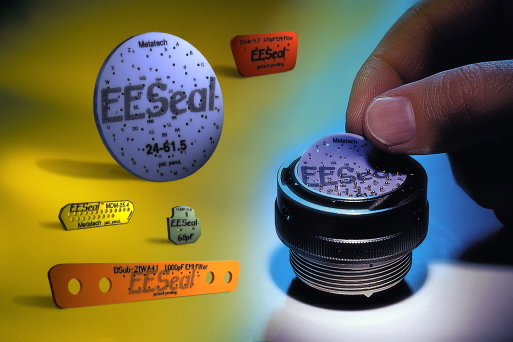 The more information you can provide the better the EESeal® will be designed to match your application. We can design, build and ship your FREE custom EESeal® in 24-48 hours! Thanks for requesting a custom EESeal sample designed to match your exact application! The request form should only take about 2 minutes to complete. The more information you can provide the better the EESeal will be designed to match your application. We can design, build and ship your FREE custom EESeal in 24-48 hours if needed! We will have an engineer contact you to discuss your data. From informative content on EMC filtering tricks and practices to the latest on EESeal, our emails contain it all. By subscribing, you consent to receiving emails from Quell, but you can opt-out at any time by clicking "unsubscribe" from the bottom of our email. Yes, please send me email updates from Quell. No, I already receive email from Quell or I'm not interested at this time.